We've just launched a new plan for publishing your apps ad-free out to the rest of the world. - Full access to all of our functions & features. All existing FREE plan mobile apps can be upgraded by simply going back into the machine and selecting the new plan at checkout. We think it's a great way to make an app. When we launched, if you wanted to make an iPhone app that was Ad Free it cost $499, but since we've been getting a lot more volume of apps than we expected we've been able to bring that down to just $9 per month. 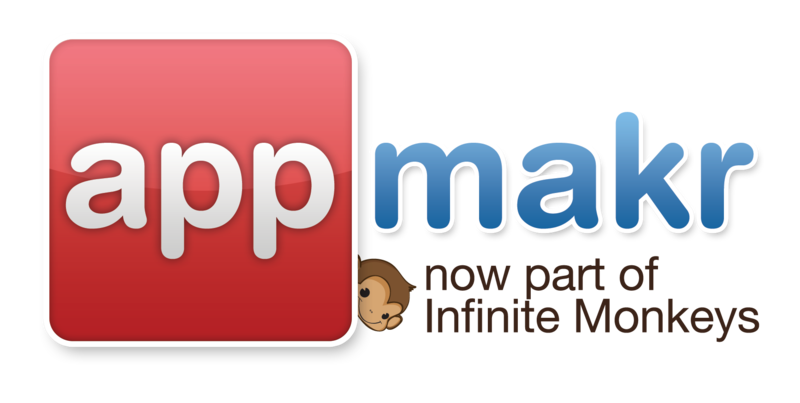 There is still the FREE Android app maker plan available that gives you a Native Android app in our Monkey Market and simultaneously an HTML5 mobile website version.